Here at Nova HQ, we are getting excited that our GoGo Hare is arriving on Friday! Her name is Flow and she has been designed and created by the children at Hockering Primary School. Don't forget to come and take a look! In other news, our Shiva's Eye jewellery has been very popular recently. Shiva's Eye symbolizes the constant change in the world; creation, preservation and destruction. 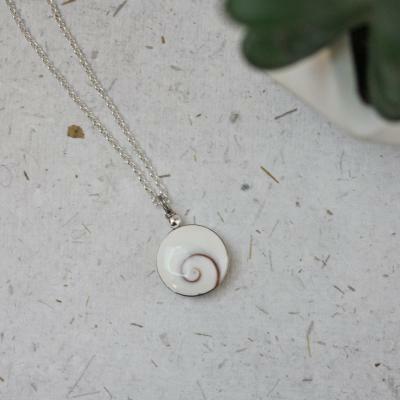 Also known as Mermaid's money, it is often thought to be a good luck charm. The eye of Shiva is supposed to assist in the accrual of wealth. It has been known to protect against evil and promote kindness.